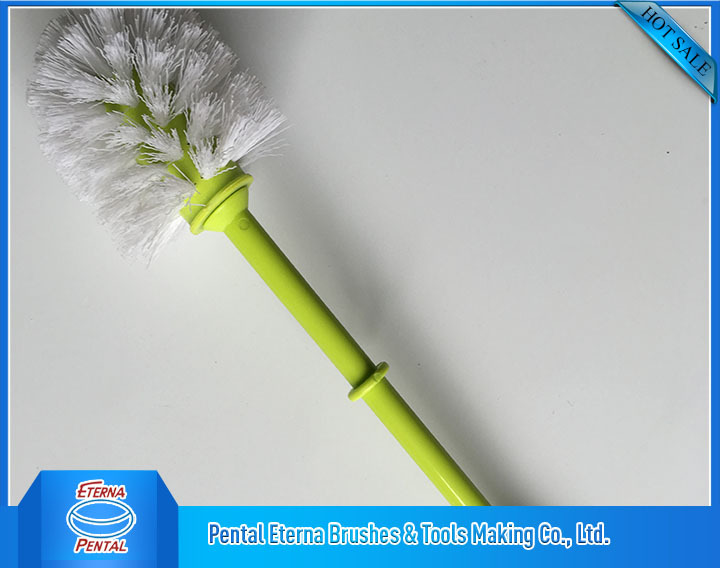 In modern daily life, paint brushes are a very common thing, and paint brushes are used in many places. 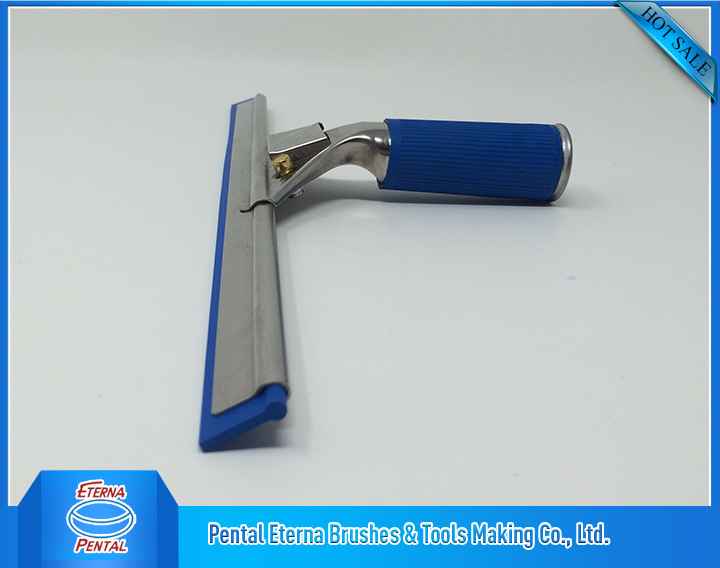 With the continuous development of society, the use of paint brushes is becoming more and more extensive. 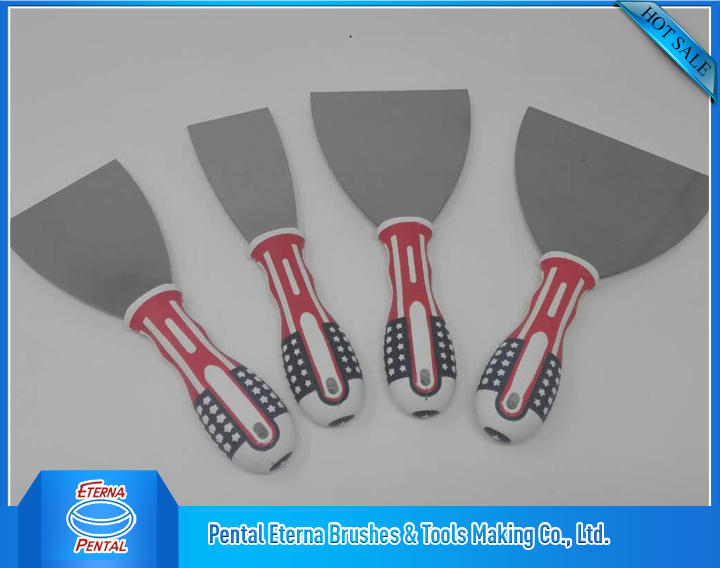 Pental Paint Brush Manufacturer will tell you about the common knowledge of the paint brush and the buying skills. 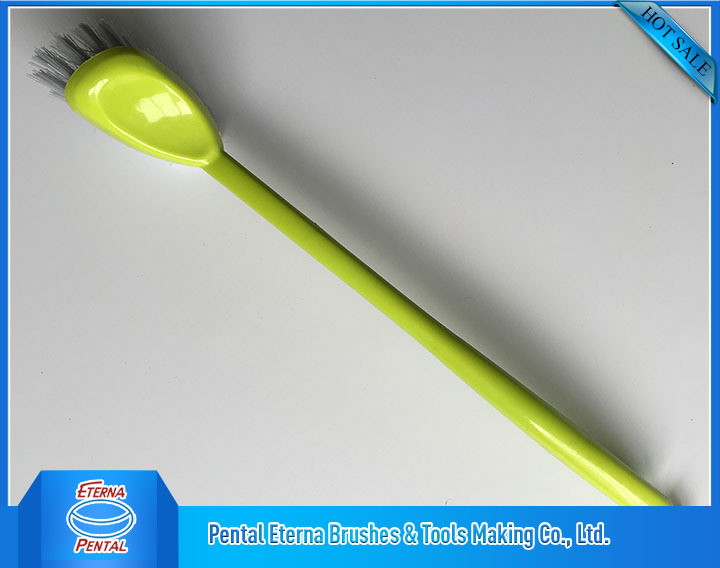 The paint brush has two handles, a plastic handle and a wooden handle. The plastic handle is injection molded. The wooden handle is divided into a wooden handle and an oiled wooden handle. 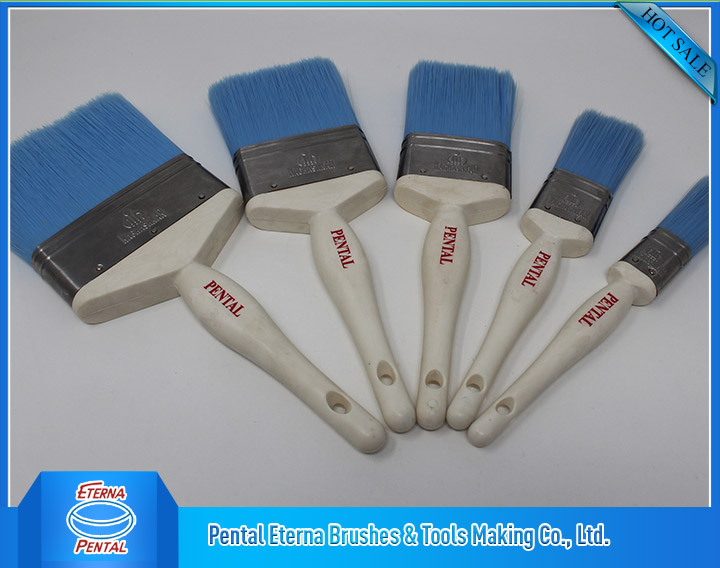 Paint brushes are divided into Natural Bristle Paint Brush, and synthetic brushes. 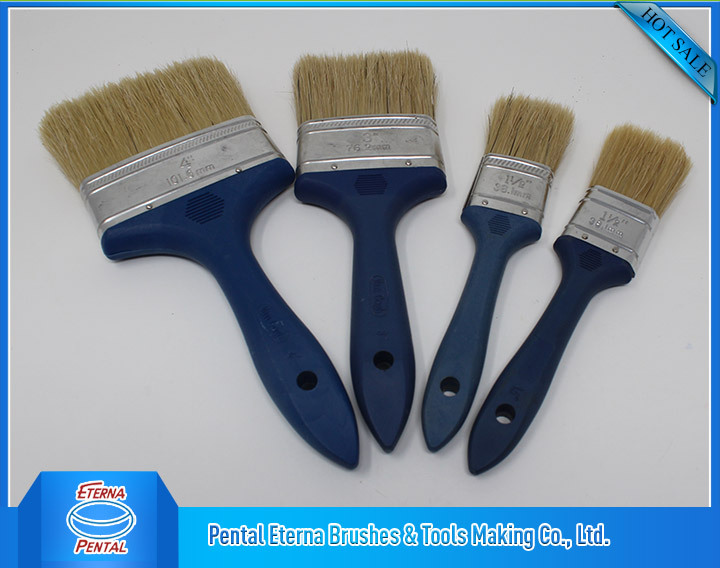 The main material of the paint brush is pork bristle, wool, and nylon imitation pig bristle. The brushing accessories are horse iron, small nails and glue. 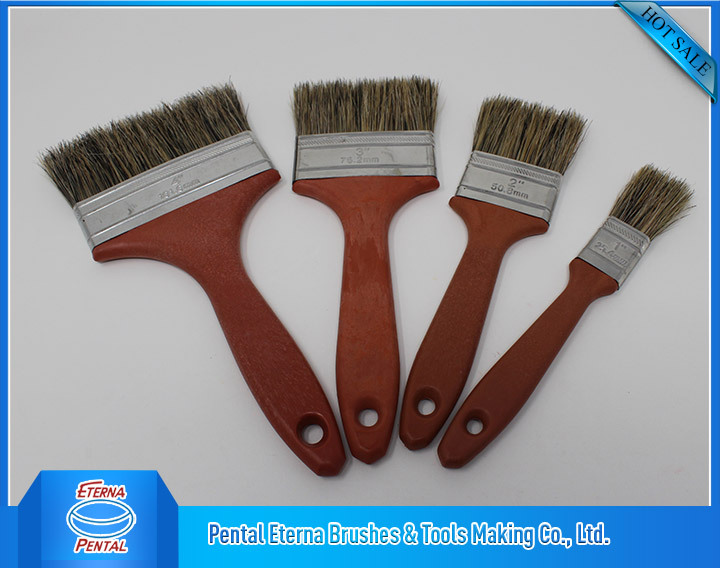 Paint brushes from the Paint brush Supplier are mainly used for painting, coating, and glue. They are widely used in home decoration, shipbuilding, aerospace, food, archaeology, etc. A good paint brush is very important. There are all kinds of paint brushes on the market. How can I choose the right paint brush? 1. The length of the bristles should be better than the brush. 2. 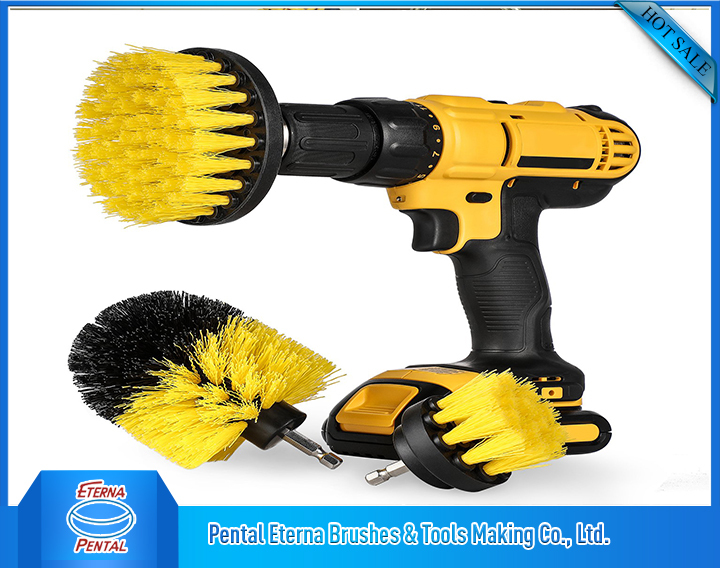 The thick and thin tapered bristles can make the paint brush release the paint more slowly, evenly, and its overall taper makes it particularly convenient when applying straight and tangent places. 3. 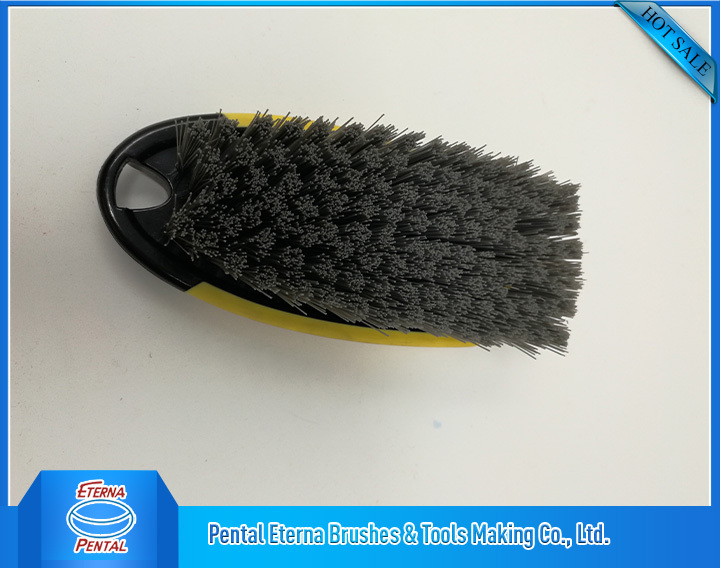 A brush made of elastic bristles maintains its overall shape. 4. The bristle with a short brush on both sides in the middle is easier to apply when brushing the edges and corners. 5. 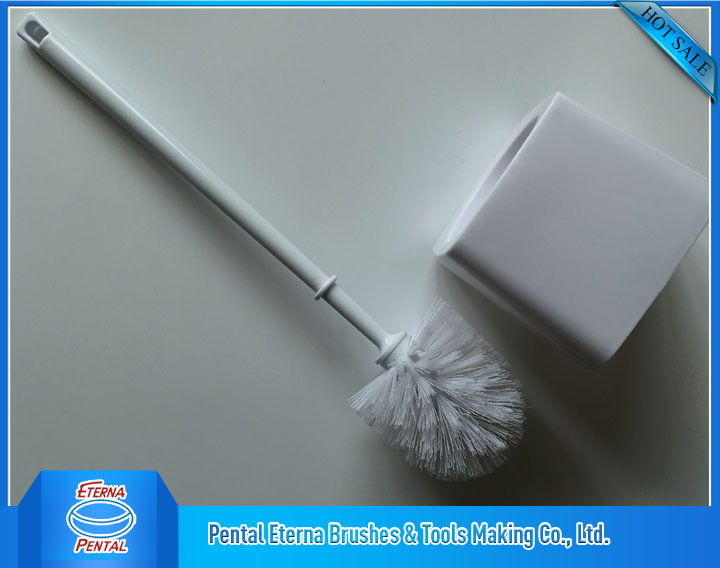 There is a fork at the end of the bristle, which can absorb a large amount of paint and release the paint more evenly (making the paint film smooth and even). The above is the common knowledge of the paint brush and the purchase technique. Copyright © ETETNA PENTAL Co., Ltd.